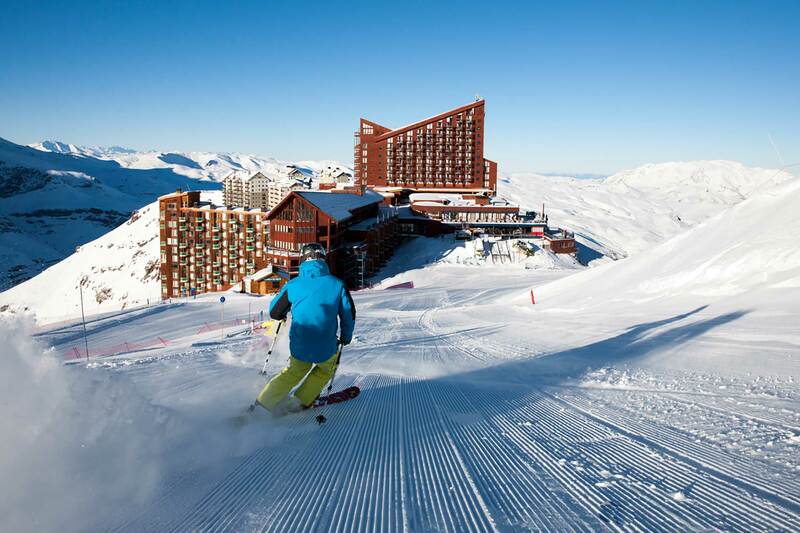 Chile Columbia Ski Holidays | travel&co. With several world-class skiing resorts as well as beaches, vineyards and World Heritage sites – Chile has so much to offer and there is no better time to experience the Andes than its winter months. Second only to the Himalayas in size, the Andes wow us with rugged beauty and an exceptional annual snowfall of over eight metres. Famous for more than its groomed runs and wide bowls, it also offers challenging steeps, abundant off-piste trails and huge gullies with powder stashes that last for days. In this majestic setting, Chile’s ski season runs from mid-June to early October and its resorts cater for all levels of skiing. Portillo is famed for its steeps with easily accessed backcountry terrain. 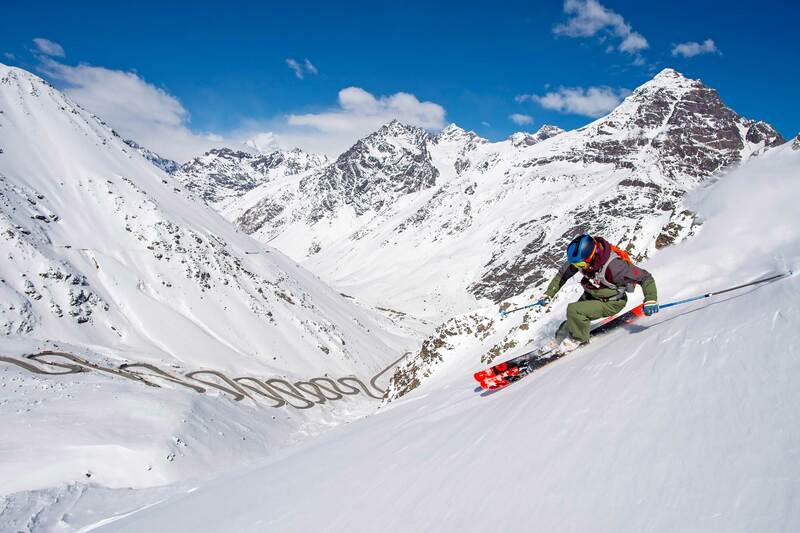 High in the Andes Mountains, just 90 minutes from Santiago, is the pure powder paradise.